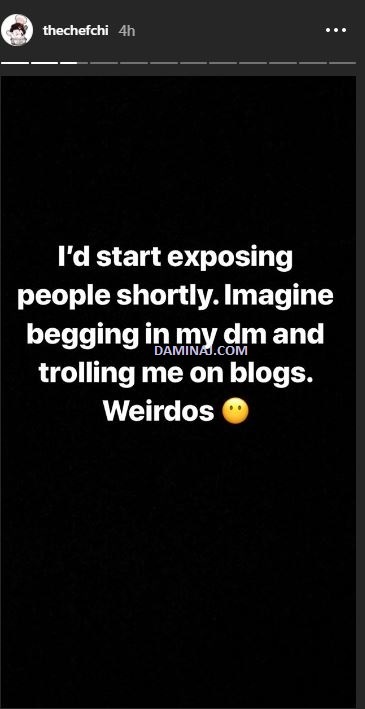 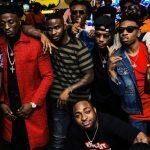 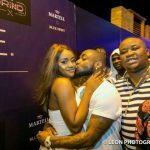 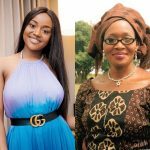 Chioma, girlfriend to popstar, Davido has threatened to expose trolls on social media who DM her for money. 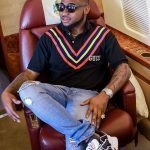 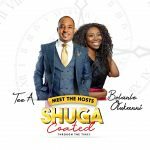 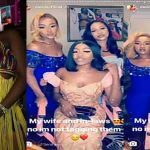 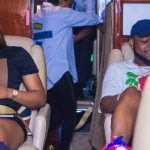 Ever since bursting into the limelight following her expensive birthday gift, a Porsche which her boo Davido got her, the chef has been open to social media trolls and she has gotten her fair share of good and bad publicity. 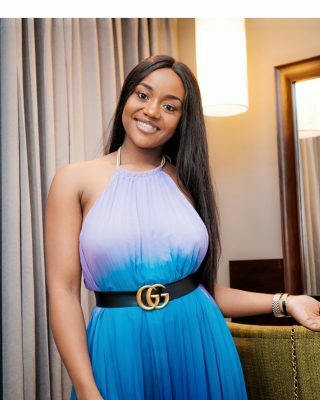 While she has gained some fans, she has also attracted what can be described as an undesired attention on herself. The chef turned celebrity girlfriend took to Instagram to blast people who troll her on blogs but are in the DM begging for favours.